The NZCCA organises annual championship’s in grades, plus provides an ongoing pairing system for players who wish casual opponents. It also provides entry into overseas matches and events. You can play by traditional post, email, or even the telephone. The membership fee is $24 per annum, currently being waived. 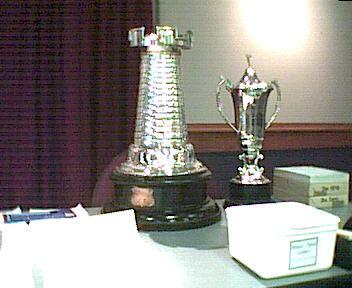 Entries for annual trophy events close around 30th November each year.